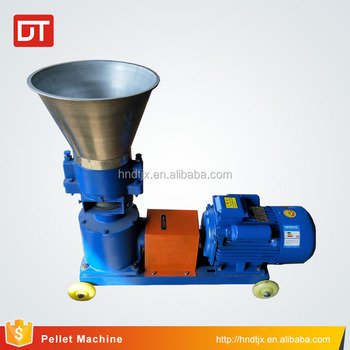 The flat-die pellet mill is based on the circular motion of the machine. The motor (or diesel engine) acts as the driving force to drive the gear (or pulley) to the main shaft and the flat die. 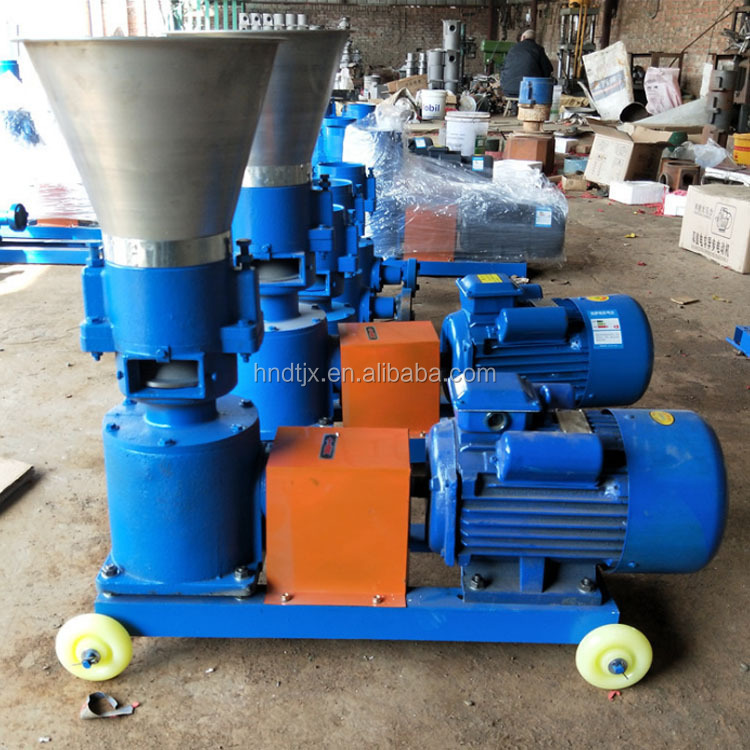 Under the action of friction force, the roller rotates and the material enters through the feed inlet To the rotation of the material within the bowl, was pressed into the mold hole rotating wheel, extruded from the mold below the long cylindrical column, cut into pellets by the cutter. 1)Simple structure, wide adaptability, small footprint, low noise. 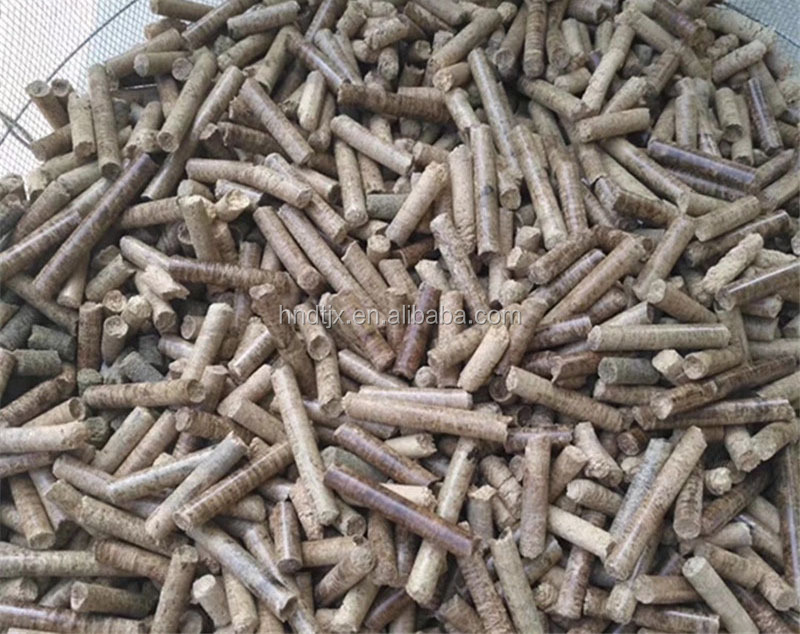 2) Powdery feed, grass powder can be processed to pellet without liquid or add a little, so moisture of pellets is basically same as the one before pelleting , it’s more conducive to storage. 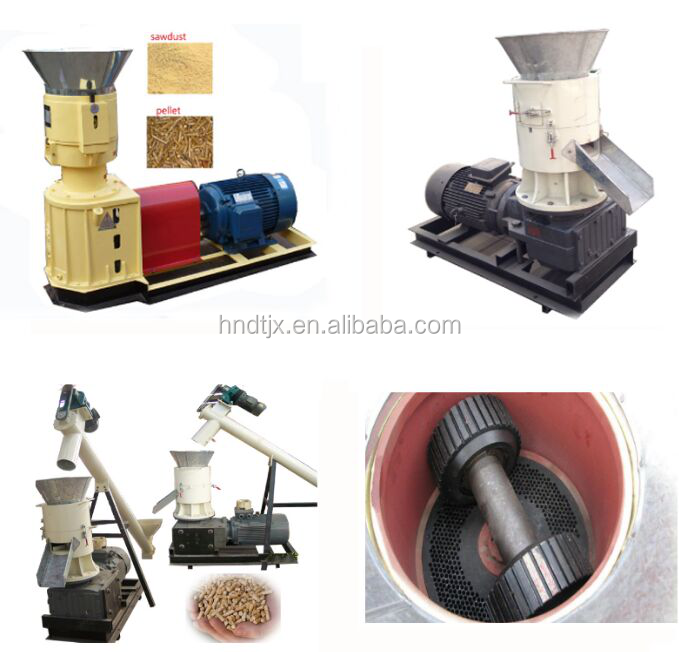 3) Chicken, duck, fish, can obtain more economic benefits than mixed powder feed. 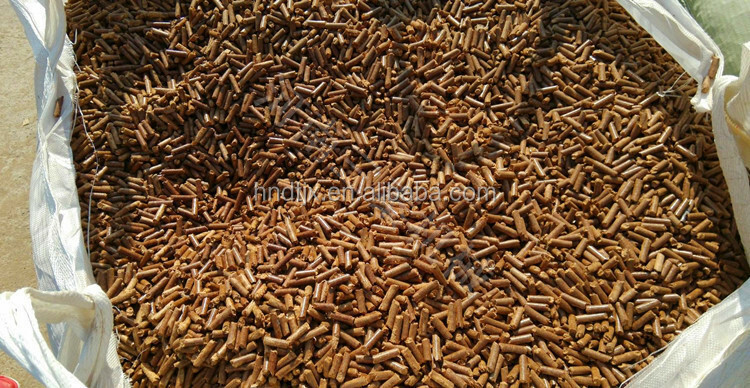 4) Dry processing make feed pellet production hardness high ,surface smooth, internal curing, improve digestion and absorption of nutrients. 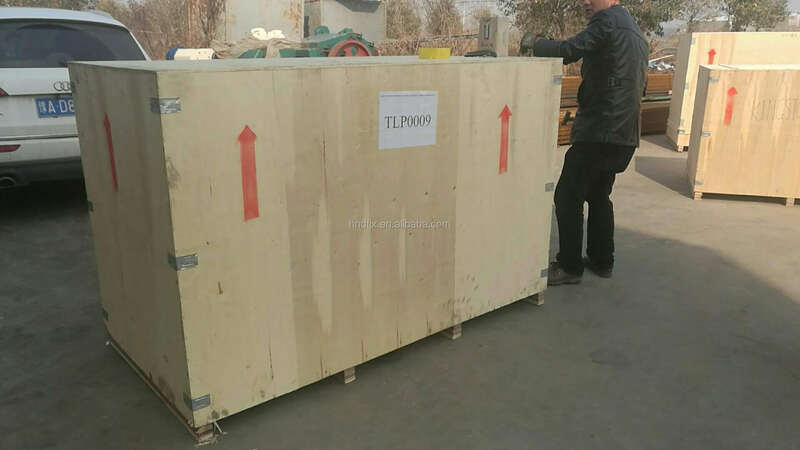 5) Formation process of particle can make trypsin resistance factor in grain and legumes degeneration, reduce the adverse effects on digestion, kill all kinds of parasite eggs and other pathogenic microorganisms, reduce various insect pests and diseases of digestive system. 1) Come in and out without water and drying. Water in raw material is not lower than 13% water standard of national export volume. 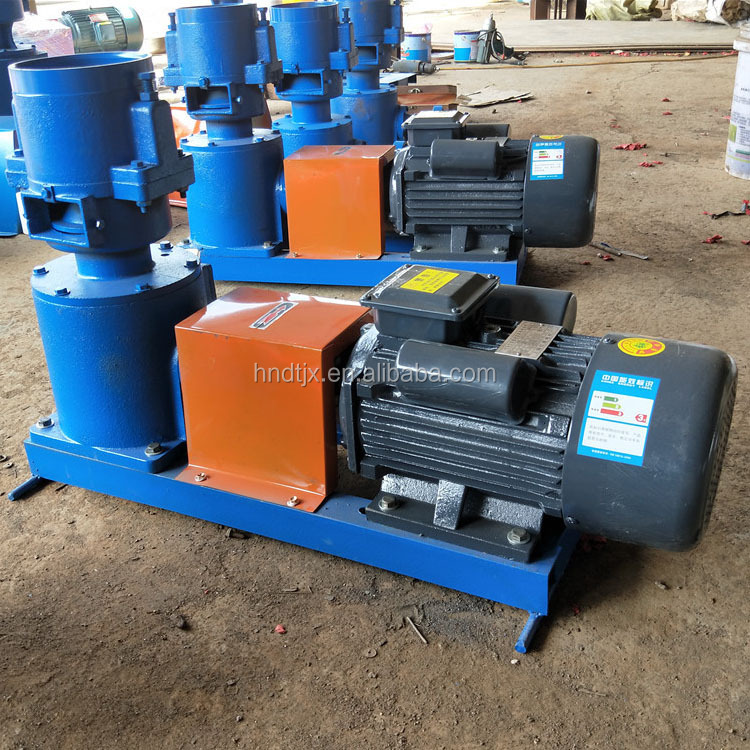 It equipped with differential mechanism, motor or diesel engine. Cardan joint drive, low energy consumption, high yield and easy operation. 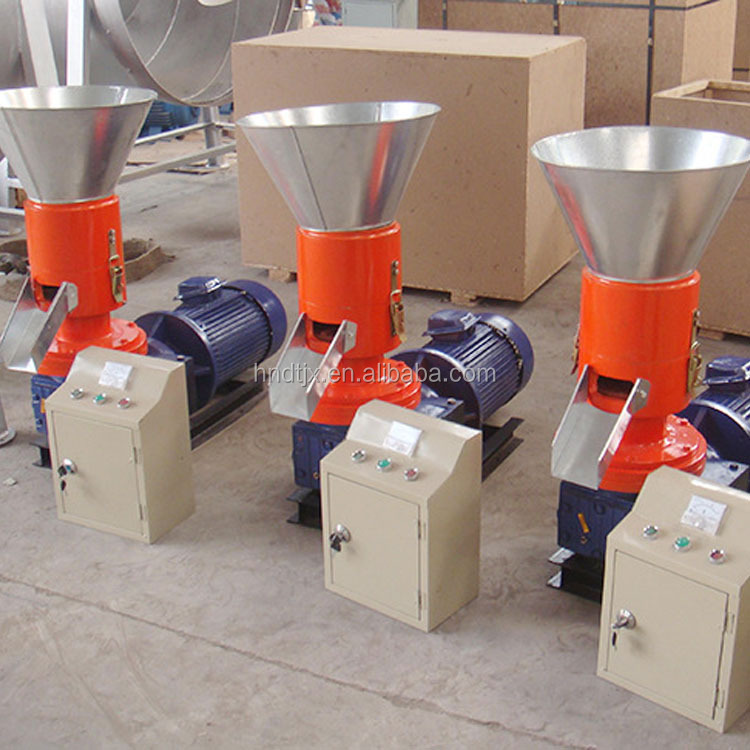 2) With extrusion granulation, polishing finishing process, we completely solve key technical problems including organic raw materials adding low (about 30%) in traditional granulation process, granulation is difficult, drying and crushing processing of raw materials.SKJ-350 use three times of extrusion, pressing area increased to 3 rollers. 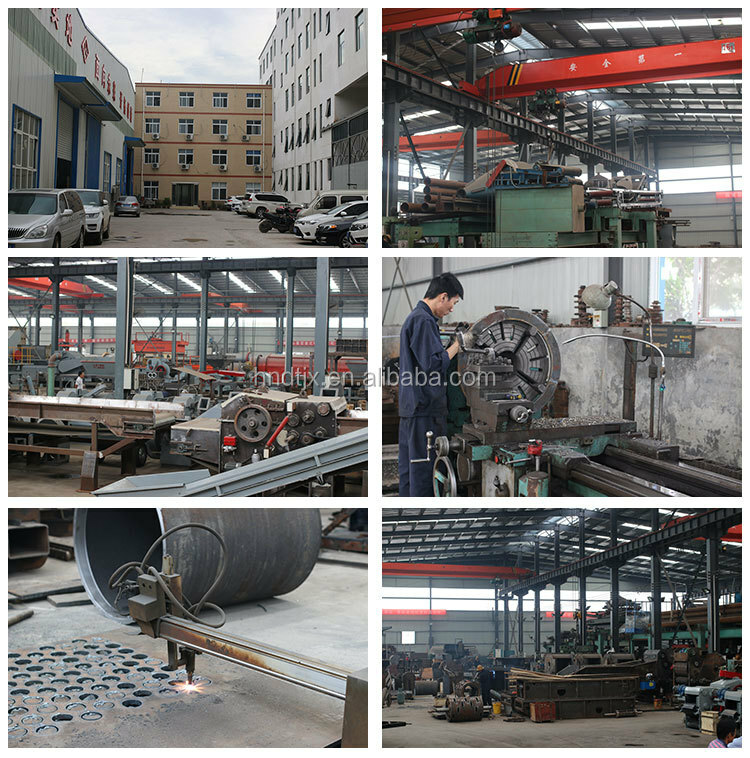 Open roller in sector, it reduces friction and energy consumption, and has low energy consumption and high yield. 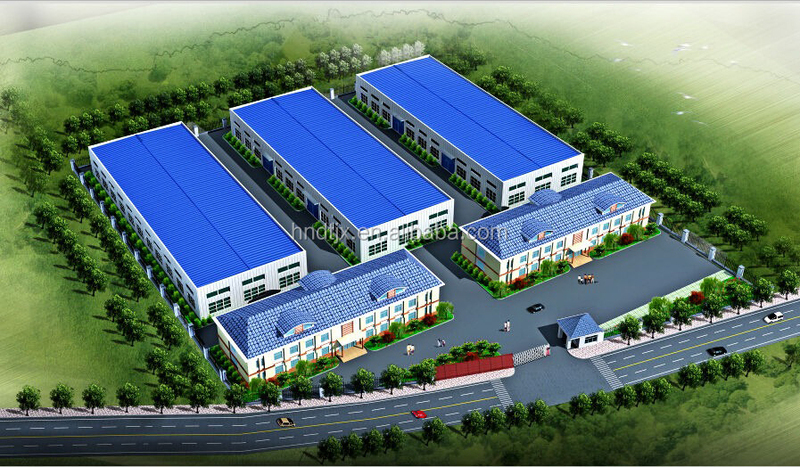 3) It can produce pure organic fertilizer, organic and inorganic fertilizer, and bio organic fertilizer. 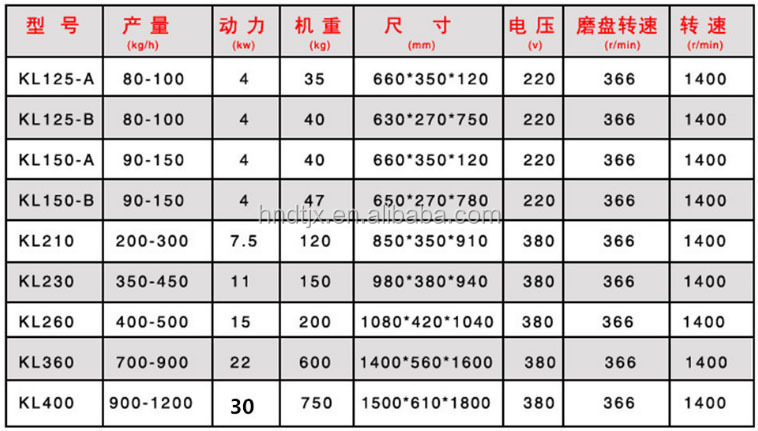 Particle is uniform, smooth, round, has high strength and good liquidity. 4) Adopt three for one machine with unique process to solve low temperature drying, cooling, screening process at once. Equipment investment operating costs are low. Microorganism survival rate is above 90%. 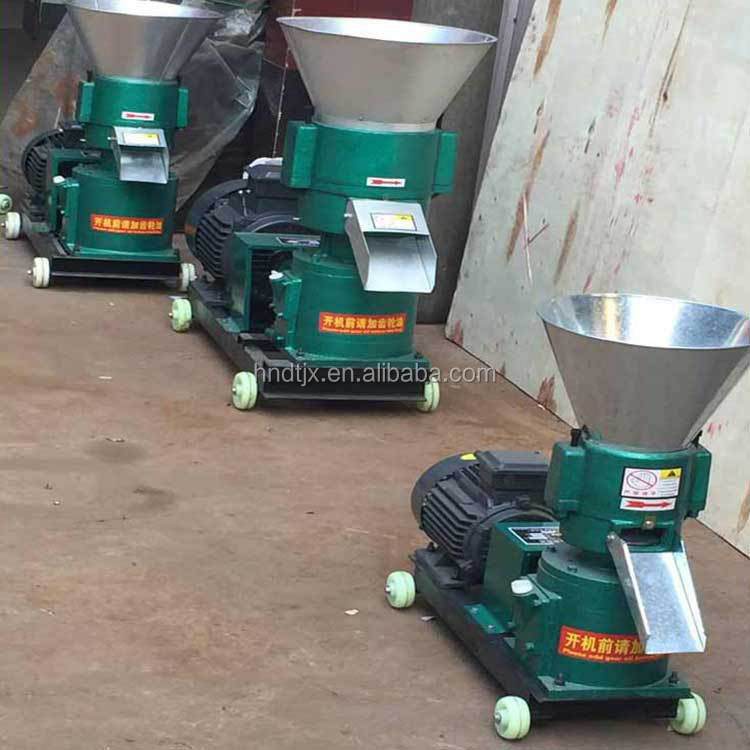 5) It’s widely used in animal husbandry breeding, large, medium, and small sized breeding plants and making waste organics of brewing, sugar, paper, medicine, tobacco industry into granulation. 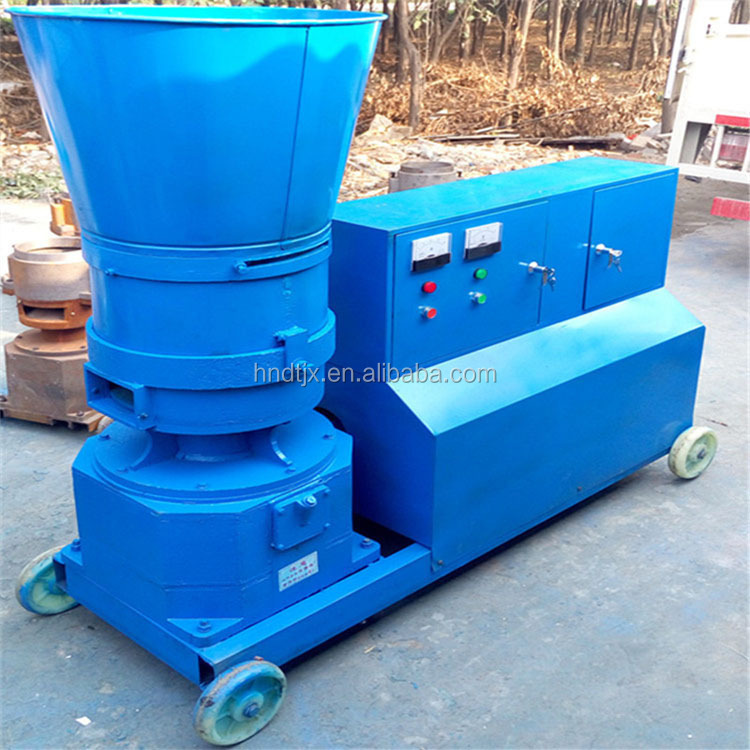 It’s an ideal choice for equipment of organic fertilizer production enterprises. (1). what kind of wood do you handle? (2). What is your requirement for crushing size? (3). What is your processing capacity?